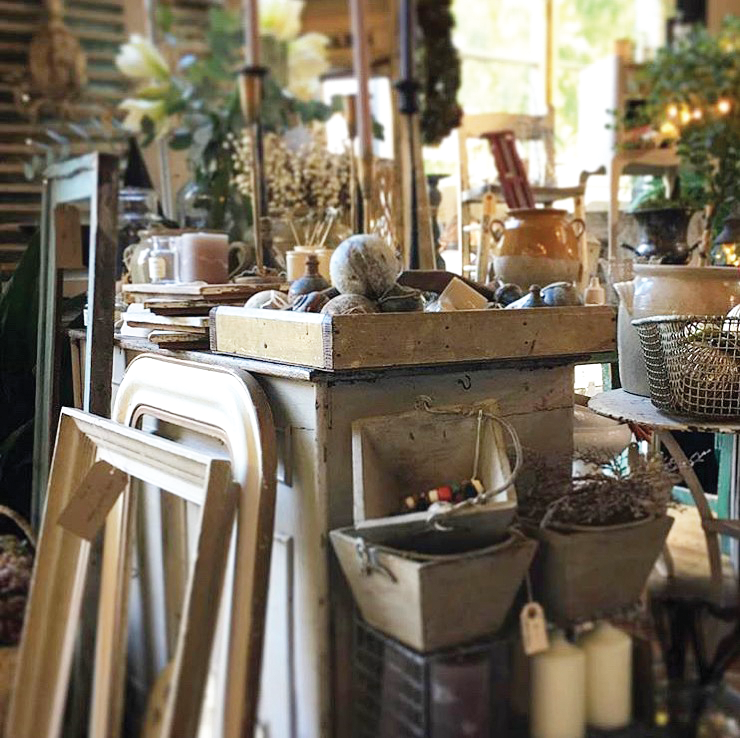 With over 40 carefully selected stalls located in the fabulous Pavilions, you can browse through decorative brocante, country vintage furniture, textiles, jewellery, gardenalia, flowers and much more. There are several creative workshops running, which you can book via the website including needle-felting, weaving, calligraphy, block printing and bouquet making. 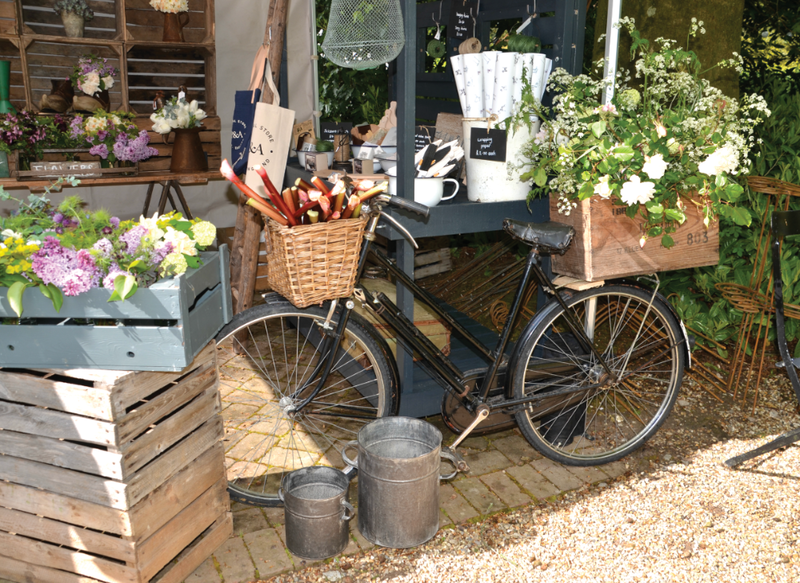 In the gardens you’ll find some great foodie stalls selling fresh coffee, wood fired pizza, Pimms, street food and a pop-up vintage café in the marquee, run by an award-winning baker – delicious!